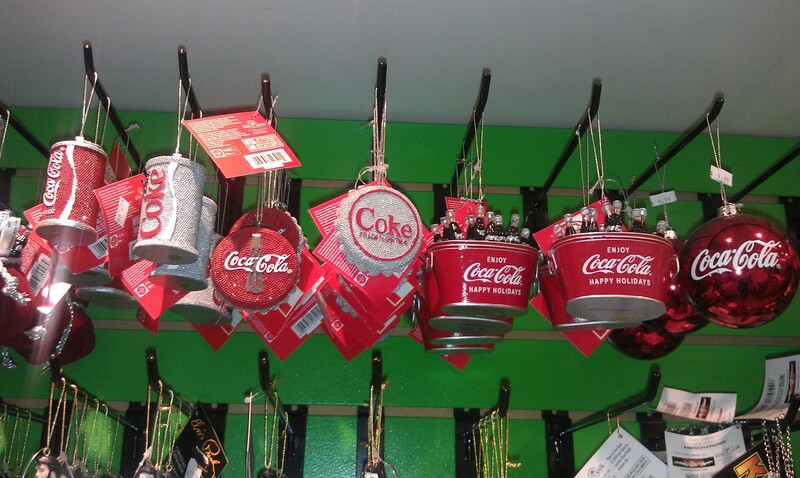 I was given severl christmas ornaments still in box never opened of Coke cola. copy wright 1995 and there are two Santa’s that say classic 1935 on it and another I think is 1965. Severl Coke poler bears and such. Just wondering about them. Can anyone tell me or if there is anyone that is collecting them and need any to finish there collection. We would to see pictures of what you have. Please email me at [email protected].